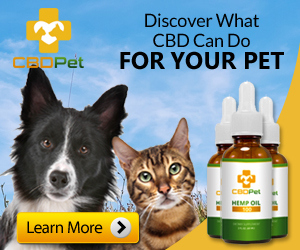 Though plenty of people just learning about CBD oils that consider these products to be a breakthrough new development in the world of all natural healing, the truth of the matter is that CBD experimentation has been going on for more than half a century. 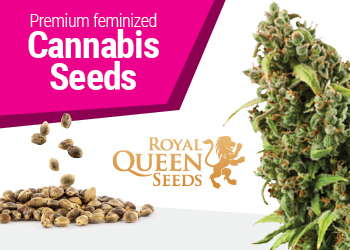 Sure, CBD oils today are leaps and bounds further along than it was when researchers first began to tinker around with cannabis and cannabidiols – but it’s roots go much deeper than most people recognize. 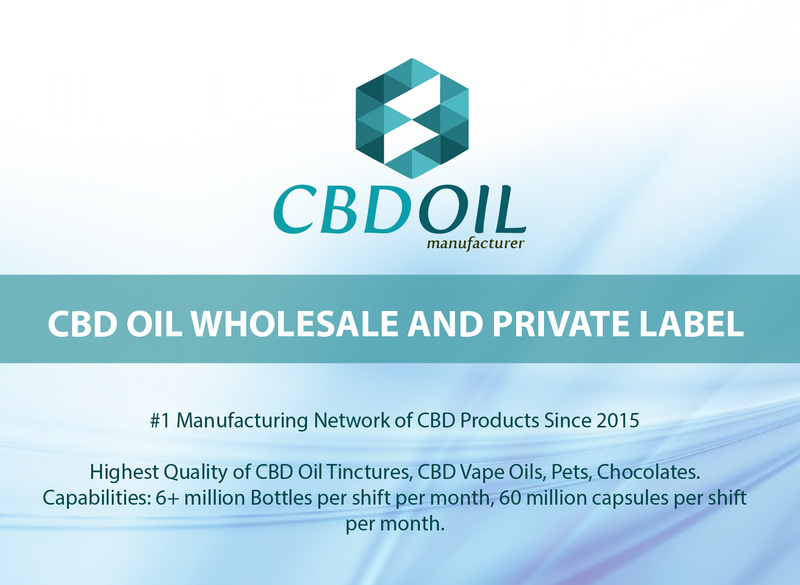 It’s this legacy that has helped CBD oil to become what it is today and will certainly influence its future as well. 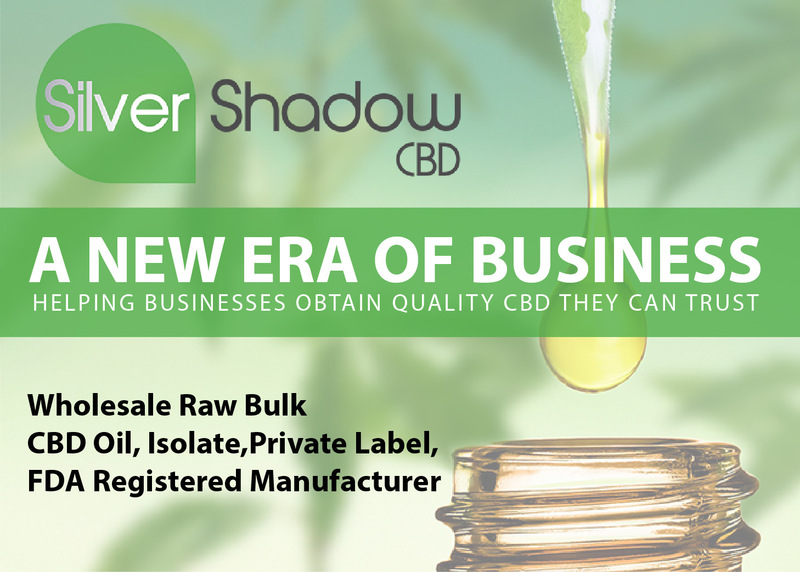 To learn a little bit more about the past, the present, and the future of CBD check out the rest of the inside information we share below. Believe it or not, researchers were experimenting with the Cannabis Sativa plant long before the movie Reefer Madness hit cinemas – and everything started with a Harvard University chemist. Messing around with a number of different laboratory experiments all at once, chemist Roger Adams was able to first synthesize CBD oils from these cannabis plants – but hadn’t recognized what he had done at that point in time and wouldn’t realize the major leap forward he had made for years and years. 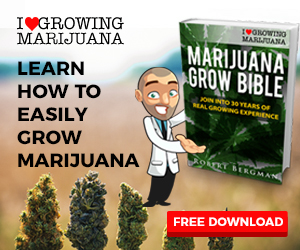 Sure, Adams saw that he had been able to produce and oil from the cannabis plants. But he didn’t recognize that he had successfully separated CBD from THC (as well as the other biochemicals in cannabis). In 1946, Adams shared his research with a Dr. Walter Loewe who recognized CBD oil for what it was and (maybe more importantly) for what it could be. 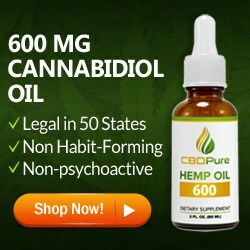 He conducted a number of tests using CBD oils with laboratory animals and later humans, being the first to recognize correctly that CBD had no psychoactive impact the brain and would not alter anyone’s mental state. This same year would be the year that Dr. Raphael Mechoulam would discover CBD had a three-dimensional structure. This would be the discovery that credited him throughout history as the “discoverer” of CBD, though obviously he walked in the footsteps of those who went before him. Research throughout the 1960s and 1970s was focused on how humans may be able to take advantage of the substance, with a considerable amount of testing on primates before the switch to human protocols. 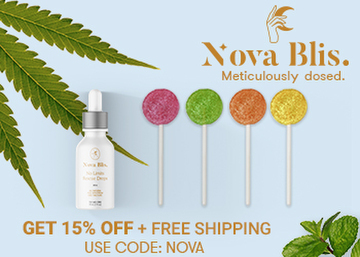 The very first-ever CBD oil for therapeutic usage was put out by British Pharmacopeia – and then the floodgates opened. Dr. Mechoulam continued to research and experiment with CBD after his three-dimensional breakthrough and in 1980 he was able to make a major leap forward when he discovered the healing properties of this compound, particularly when it came to treating epilepsy. 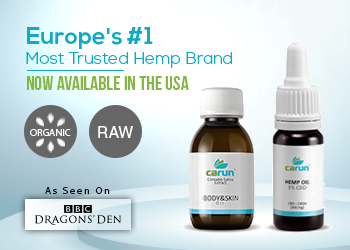 Early clinical research projects were conducted throughout the 1980s and conclusively proved that the good doctor have been correct in his hypothesis and it wasn’t long until the alternative health community really started to embrace everything that CBD oils had to offer – and hundreds of thousands of people around the world started to combat epilepsy with this all-natural alternative to modern medication. Research continued to look at other health benefits CBD oil may have been able to make possible. 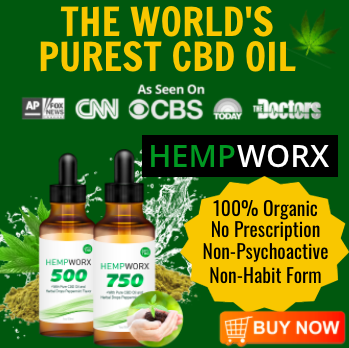 This is when the early research into anxiety, depression, and mood improvement therapy options were discovered, laying the groundwork for how CBD oil was going to grow and develop in the next few decades. In the early 1990s, everything cannabis really started to be seen as “taboo” even while states and local municipalities started to look into legalizing marijuana usage and hemp products, at least for medicinal purposes. 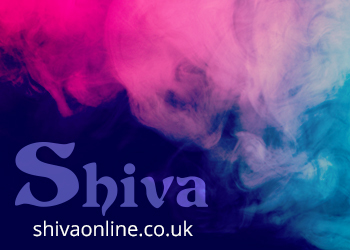 It wasn’t until the early 2000s that cultural changes really started to take hold and people stopped looking at marijuana, cannabis, and hemp products as some sort of dream devil. States began to legalize the usage of CBD products at an almost breakneck pace and today all 50 states have made it legal to purchase these kinds of products over-the-counter. 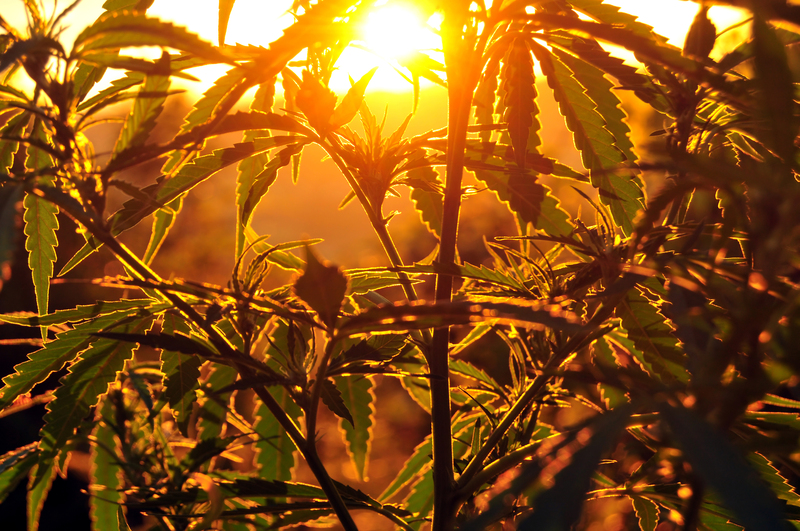 Everything really changed for CBD oils in 2018 when the United States Senate passed the Agricultural Improvement Act of 2018 (colloquially known as The Farm Bill). This 87 to 13 vote in favor of passage removed (amongst other things) industrial hemp production from the legal definition of marijuana which had been classified under the Controlled Substance Act. 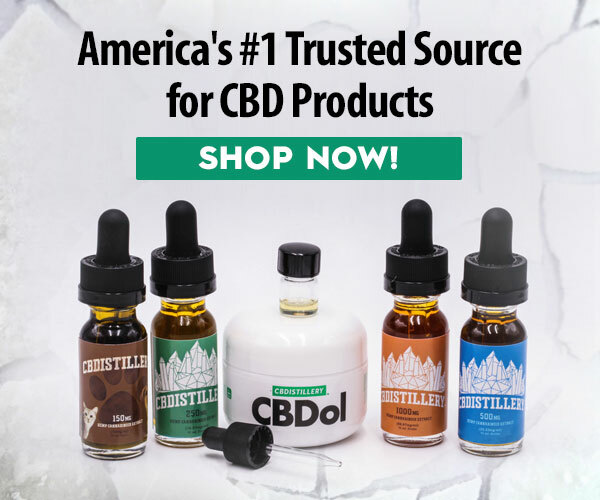 The US House of Representatives passed the bill just one day later, and eight days after that US President Trump signed the bill into law – decriminalizing CBD throughout the United States once and for all. While it is impossible to really forecast what the future of CBD is going to be a few decades from now (just as those first experimenting with CBD in the early 1940s would never have been able to predict how CBD came to be what it is today), and you don’t have to be a fortuneteller to see that the future is about as bright as can be for this alternative healing agent. 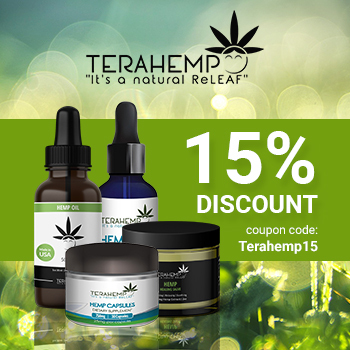 More and more CBD oils and products are being released on an almost daily basis, products designed to help people fight back against anxiety and depression, to control eczema and acne, to cure epilepsy and seizures – and that’s just the tip of the iceberg. 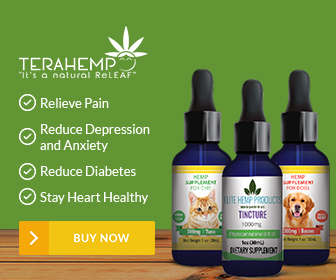 We are also seeing start up companies in the CBD oil space offer pain relieving topical lotions and creams, edible products in gummy form, and even “pet cookies” to help level of the moods of pets suffering from anger, aggression, and anxiety. 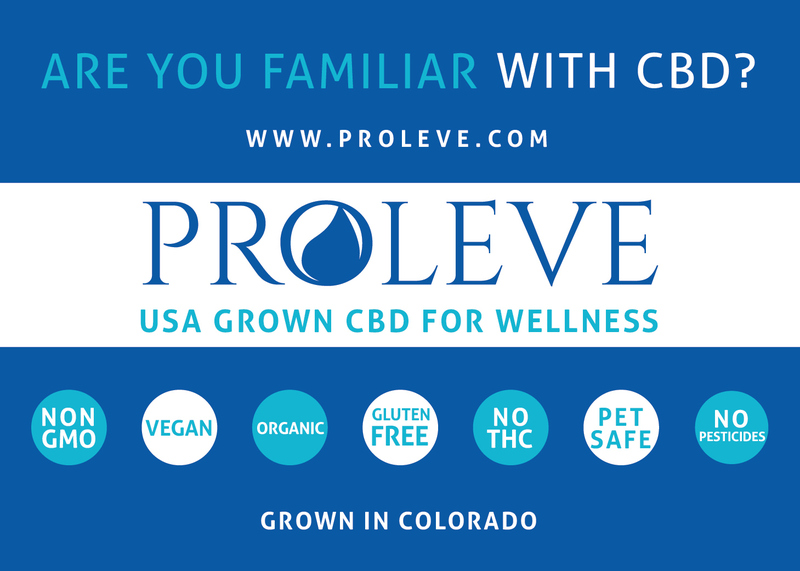 As time goes on (and as long as interest remains high) the odds are good that CBD oils will continue to be improved upon, refined, and new ways of using it will be pioneered. The sky is the limit when it comes to CBD! Breaking down the past, the present, and the (potential) future for CBD oil.